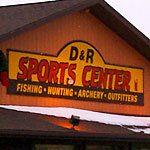 All Entries Tagged With: "keith stanton"
PikeSpearing.com is running an ice fishing photo contest through March 17, 2012 for fish caught using the PikeKilla Lure or a Bear Creek Decoy. 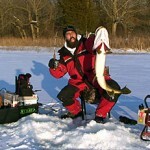 PikeSpearing.com shares their first speared pike of the 2012 Michigan ice fishing season with expert ice fishing angler Keith Stanton. Ice is finally here! 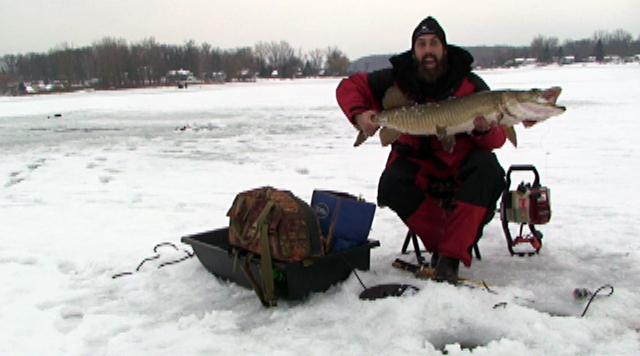 Ice fishing expert Keith Stanton catches a huge Northern Pike while jigging in Michigan with his PikeKilla lure. Great underwater video strike! Keith Stanton Partners with GLIF! 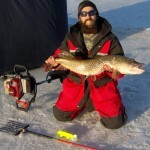 Ice fishing, spearing and video expert Keith Stanton has joined up with GreatLakesIceFishing.com to share his knowledge on our ice fishing forum.